Here at Orlando Private Car Service, we provide top quality luxurious transportation to a long list of satisfied, loyal clients in Orlando. Our service is defined by our mission and strong values. All our staff work towards a common goal of providing a superior transportation service in Orlando. We invite you to come on board and experience an Orlando Car Service that gives you support, comfort and a peace of mind. Whether you are traveling for business or leisure, our transportation experts are experienced and knowledgeable to assist you wherever you are headed. For all your business meetings, conferences, seminars and time-critical events our Orlando Car Service is the right transportation solution for you. We serve a diverse range of clients and provide second to none service during special occasions including weddings, anniversaries and birthdays. We also provide the most dependable transportation to the airport and cruise terminals. Our team of chauffeurs is highly trained to ensure you always receive a safe and efficient ride. Orlando Car Service Specialists is fully licensed and insured according to industry standards. 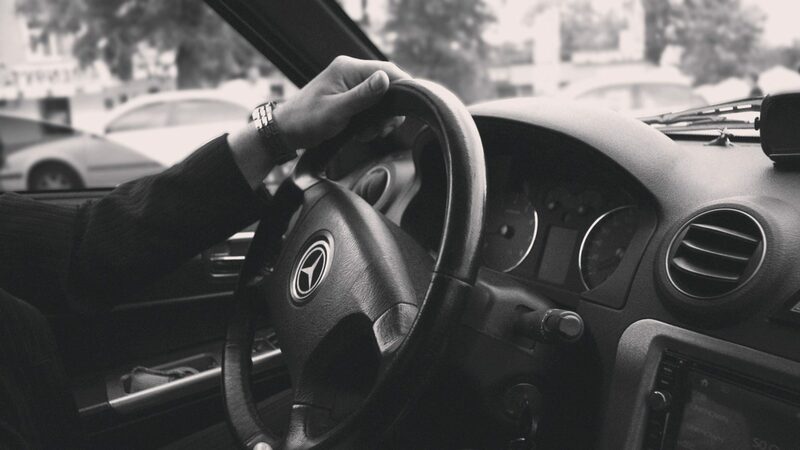 We hand-pick all our chauffeurs and ensure they all undergo a complete background check before joining our team. We guarantee a trusted, convenient and reasonable service every time you travel. Orlando Car Service Specialists have raised the bar in luxury ground transportation. Our high standards ensure you always travel in a spotlessly clean and immaculately maintained vehicle. Select from our fleet of late model vehicles including Town car sedans, luxury SUVs, vans and luxury limousines. Our vehicles provide plenty of luggage space and feature sleek exterior with quality interior. There is no limit as to how many people we can transport. Our large fleet allows us to organize transportation for any group size. Travel in the most relaxed and efficient way when you use our Orlando Car Service.